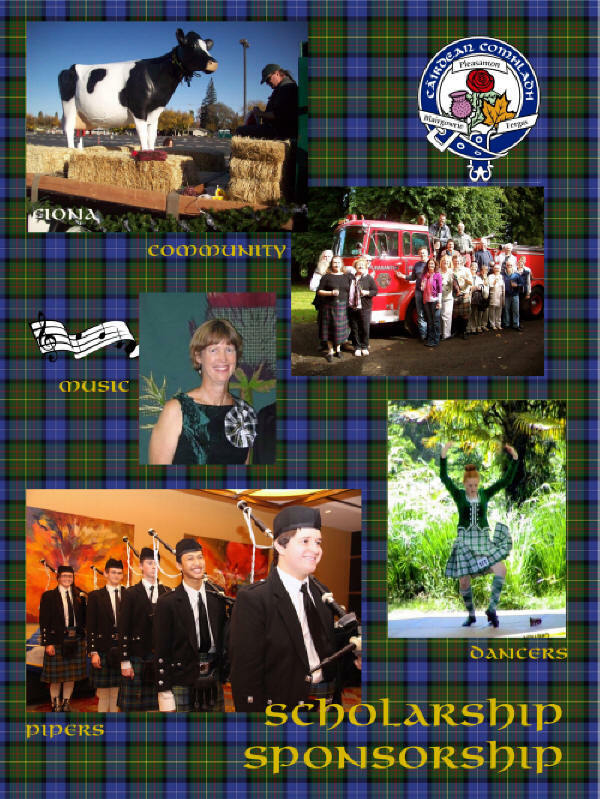 To enable the study, training, and pursuit of all things Scottish … Sports, Dance, Music, History, Arts & Crafts, Language. Each year PBFSCO awards up to 4 scholarships through our Scholarship Endowment program ($2,500 per fiscal year). The scholarship is open to members and non members.